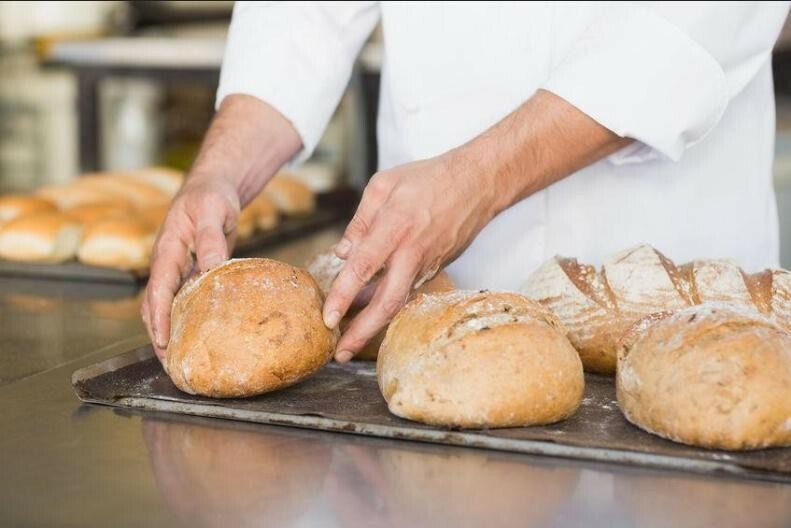 This business prides itself on handcrafted and stone baked in the slow, time-honoured traditions of a true artisan style breads and wholesale pastry products arm. 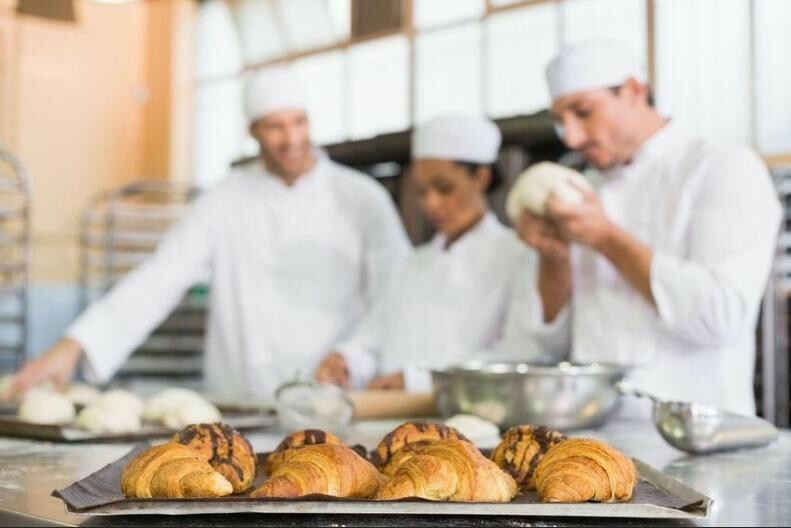 The bakery operates with world-class baking facilities, whilst being committed to excellence in baking with exceptional hygiene and food safety standards. 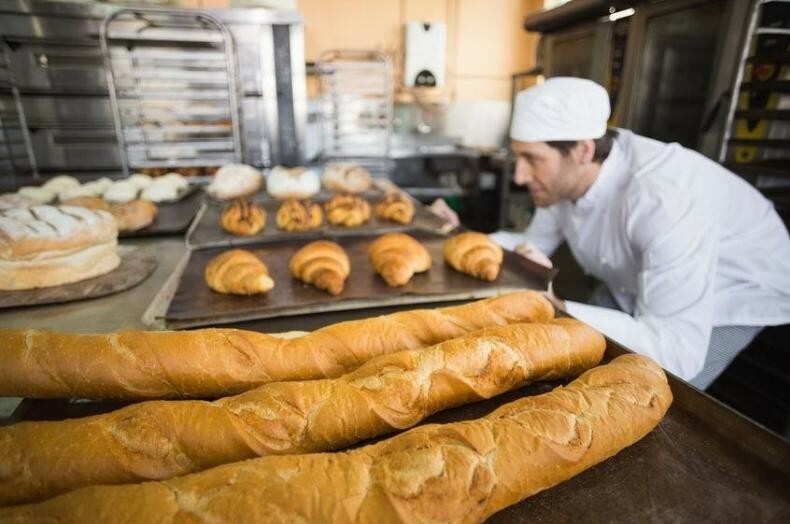 This leading commercial bakery and facility is also known for it’s traditional, healthy and delicious breads baked with organic whole grains, gluten-free flours and seeds. Thus business is currently fully managed, with an additional BDM sourcing new clients, with an excellent current client base, along with an off shoot café, which is leased and run separately, is in the perfect position for you to continue the success and increase growth opportunities. 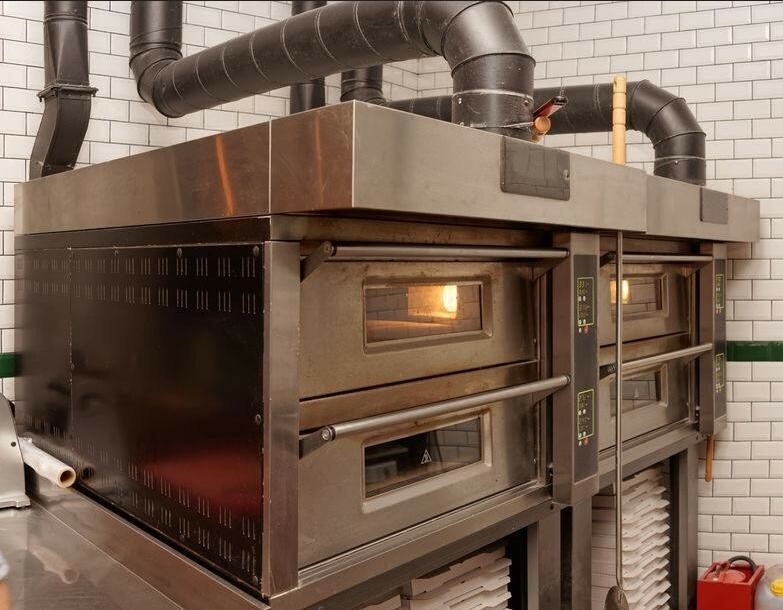 An extremely efficient bakery/ commercial kitchen facility, with custom built 30 sqm trolley freezer and 30 sqm trolley fridge, along with Plant & Equipment up to date with a PM program in place. The HACCP approved and certified business, also has certification and licenses with : WQA – Woolworths Quality Control Standard Certification; OFC – Organic Food Chain Certification; Australian Certified Organic; Food Safety Supervisor Certificate & Food Business License. With a new Mercedes Sprinter refrigerated van operational in June 2018, also part of plant & equip to assist in the smaller deliveries locally, whereas the large state and national deliveries are managed from a separate business. Turnover is $ 1.2 million, with a team of 6 staff, mostly full time throughout. Lease is 1 year into 10 year lease, with 5 year option, in purpose built facility. Rent is $ 12,250 per month + outgoings for 300 sqm ground floor site. Designed with solar on the ceiling, which is $ 470 per month. With an integrated and ERP cloud based web ordering system and App in place along with delivery truck GPS system in place also, the efficiencies are excellent. This excellent business, fully managed, with additional income streams being designed, and created within the business and the opportunity with growing the local and national client base.